With Datamax-O’Neil’s trade-in program you can earn up to $150 per printer toward a a purchase of a new I-Class Mark II unit. This promo has been extended until June 30, 2013 so now is the perfect time to update your aging printer. Purchase a new I-4212E, I-4310E, or I-4606e from January to the end of March 2013 from an authorized Datamax dealer like BarcodesInc. Submit a photo of the serial number tag removed from the trade-in printer. Your rebate will be mailed to you from there! 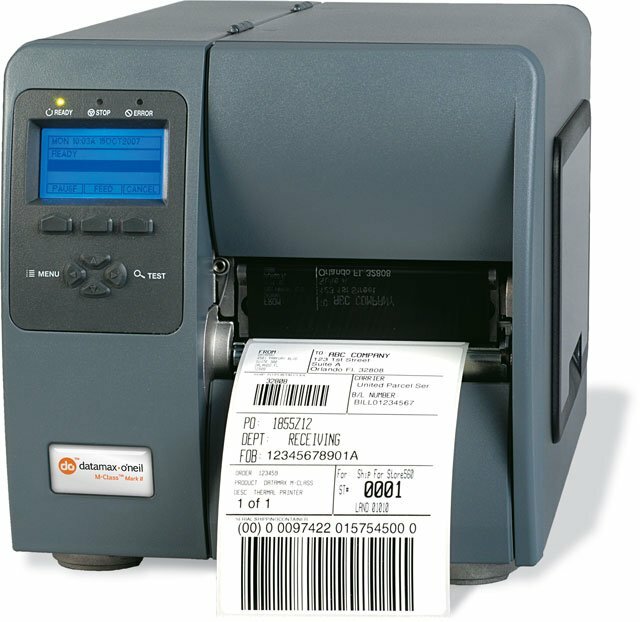 For more details or help finding the right Datamax printer, contact us at BarcodesInc. « BarcodesInc Now Carries ShopKeep!